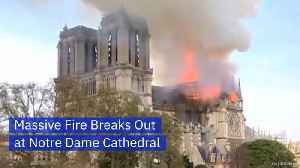 A massive blaze at Notre Dame Cathedral in Paris devastated large parts of the 850-year-old church. 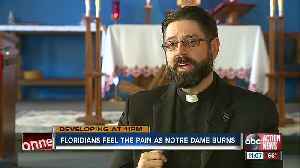 Notre Dame seen here is a shell of its former glory. 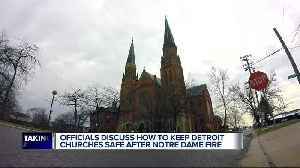 The day after the tragic fire ripped through the 856 year-old iconic Cathedral media and spectators still gather along the banks and bridges over.. 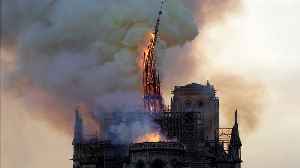 The world watched in horror today as a massive fire ripped through Notre Dame Cathedral in Paris. 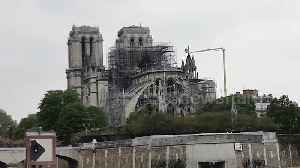 While the damage is extensive, the structure is safe, according to Paris police. 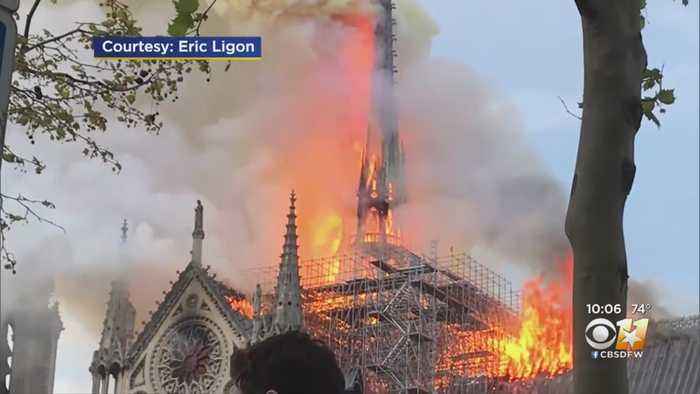 A local architect watched in horror as the church he meticulously studied in Paris as a young architect was engulfed in flames.